There are important financial differences between buying and leasing a new car in Long Island City. When you buy a new vehicle, you’ll be obligated to make payments until the entire worth of the car is paid off, unlike in leasing. 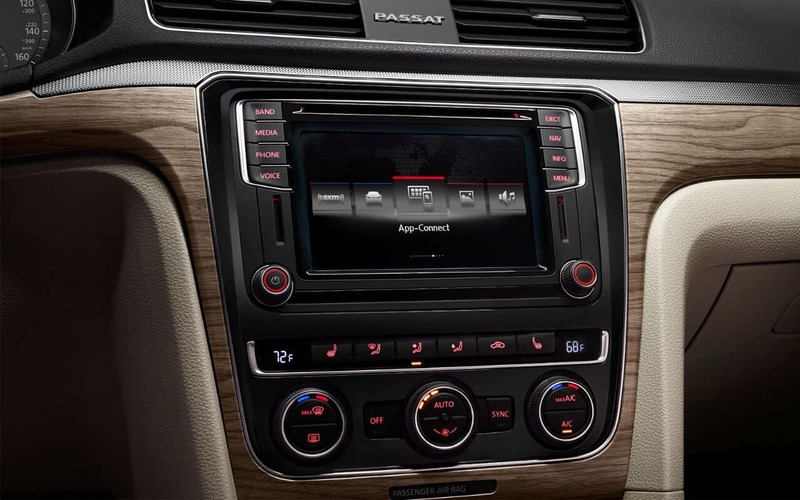 When you lease a car, you make payments until your lease duration is over, then, you can continue making payments on the vehicle you have or upgrade to a new vehicle. Between the two options, there are plenty of benefits to buying or leasing a vehicle in Astoria. 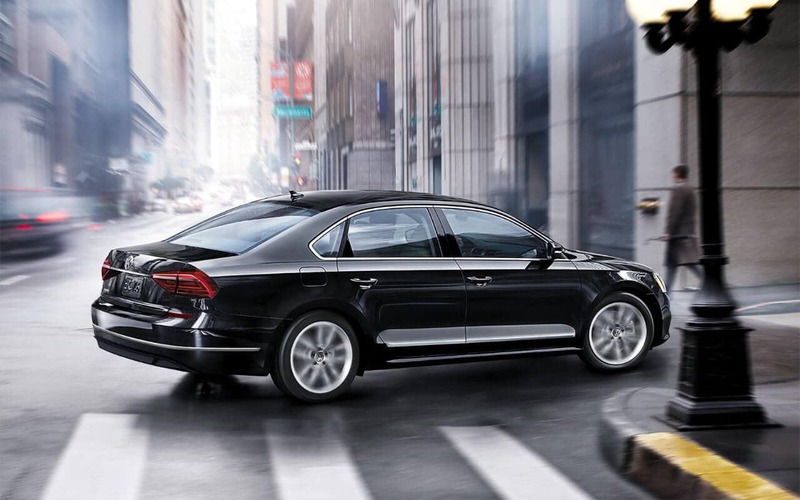 Make sure you do your research, then learn more about Volkswagen leasing to make the choice that’s best for you. 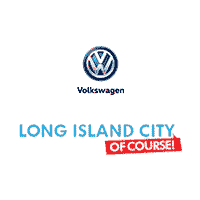 Find out your financing vs. leasing options around Flushing with Long Island City Volkswagen. Search for your new or used model today then read about our People First Warranty. Don’t hesitate to contact us with any questions. If you are on the lookout for your next SUV, compare the Volkswagen Atlas vs. Honda Pilot to find out what each model has to offer.